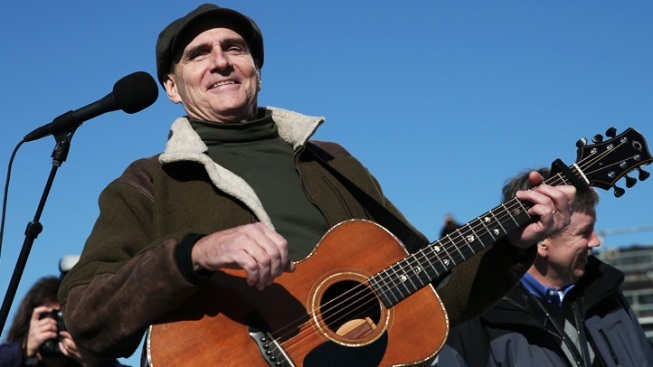 James Taylor and Jackson Browne are slated to perform at Wrigley Field next year. The Chicago Cubs announced the news Thursday, saying Taylor and Browne will perform at the venue on June 30. Tickets go on sale on Nov. 20 at 10 a.m., the team said. This year, the venue hosted concerts for the Foo Fighters, Billy Joel, the Zac Brown Band and AC/DC.